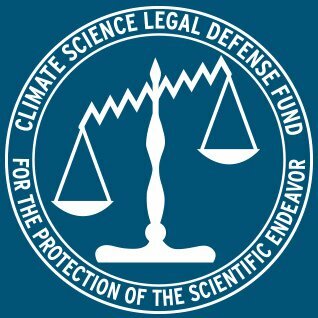 The Climate Science Legal Defense Fund (CSLDF) defends the scientific endeavor by exposing and challenging attacks against science. Many people believe that public records laws are fundamental to democracy. But others say they're being used to stifle public research. Science has suffered an unfortunate loss in a legal battle in Arizona, where the courts have ordered the public release of 13 years of email correspondence of two climate scientists who worked at the University of Arizona.